Always try to place a modal’s HTML code in a top-level position in your document to avoid other components affecting the modal’s appearance and/or functionality. There are some caveats regarding using modals on mobile devices. 1. Make sure you have adminLTE bootstrap template, please download from the official website. 2. 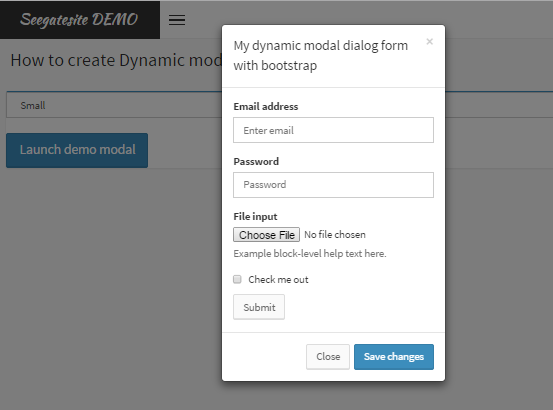 In bootstrap, we have 3 optional modal form dialog sizes (Large,Standart,Small).